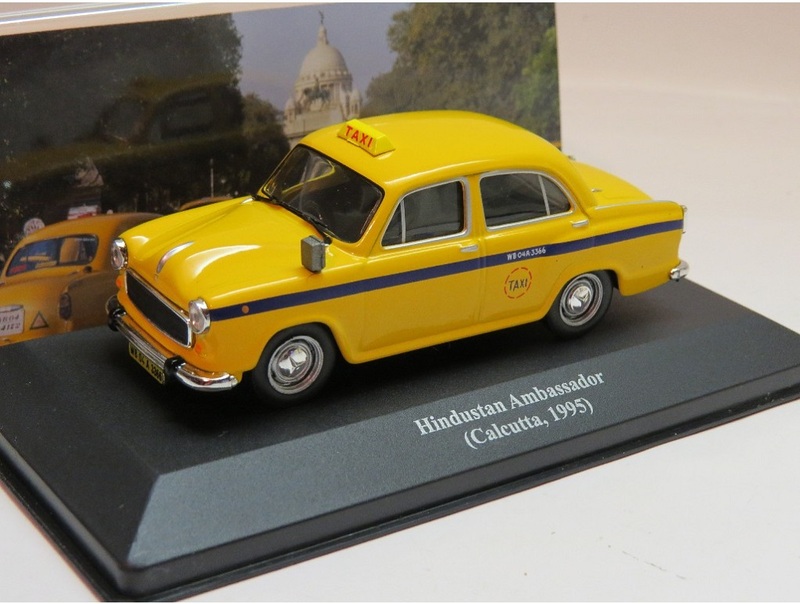 Hindustan Motors or HM was established in 1942 by the Birla Group. 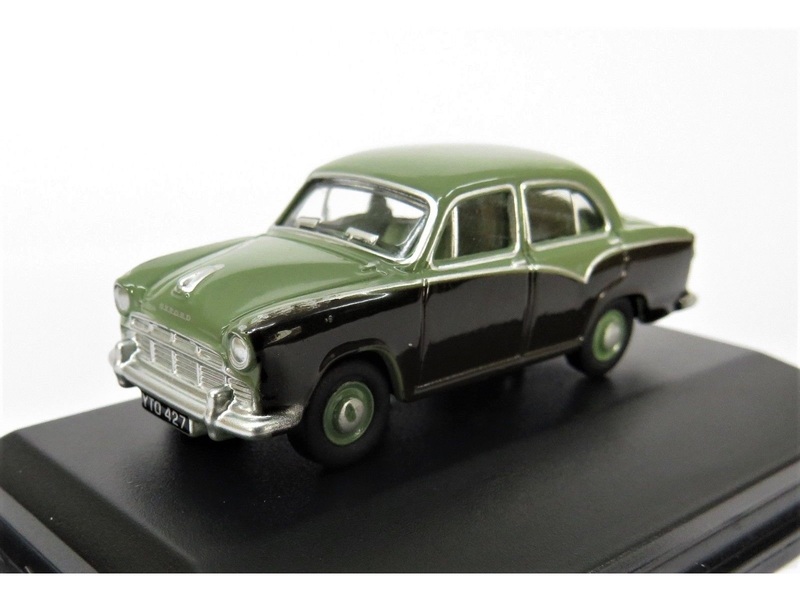 Having tie-ups with world famous automotive giants General Motors and Vauxhall Motors, HM introduced to India brands such as Morris and Bedford. 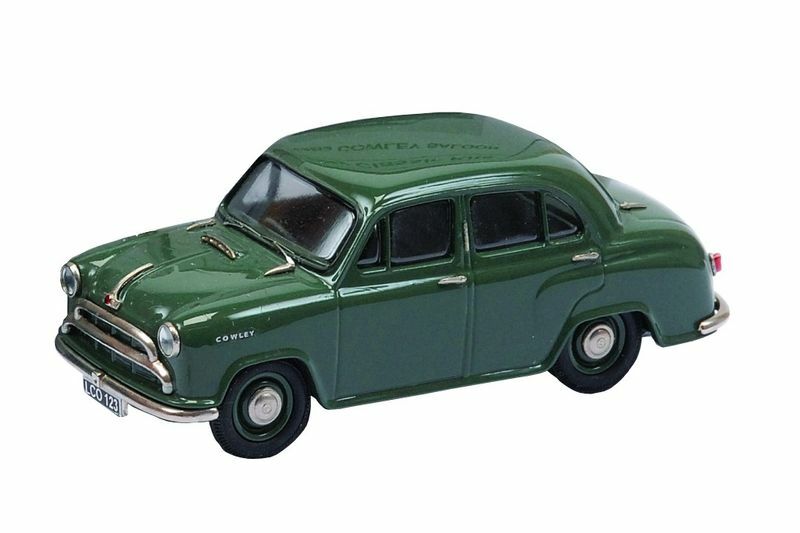 They went on to become India s largest manufacturer of cars and trucks until 1990. 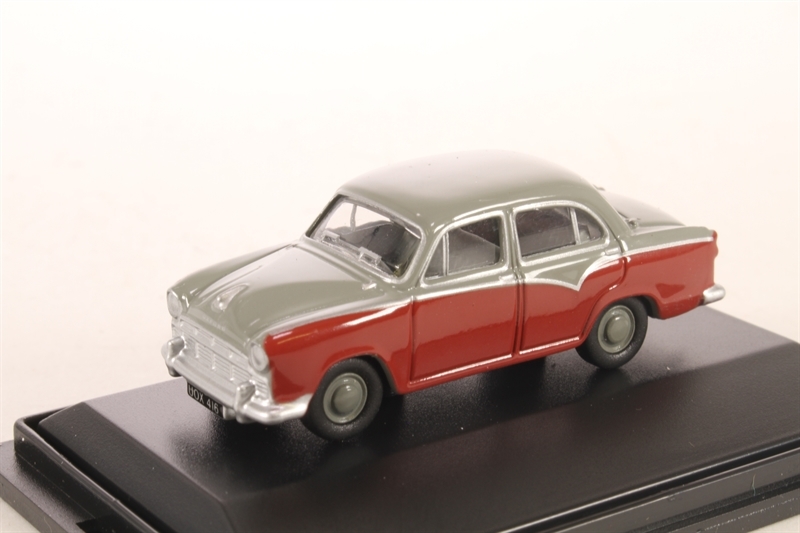 In 1994, they joined hands with GM and introduced the Opel brand in the Indian market. 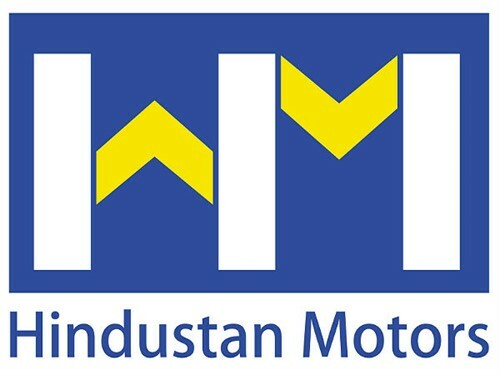 In 1998 they joined hands with Mitsubishi and launched the Lancer and Pajero brands in the country. 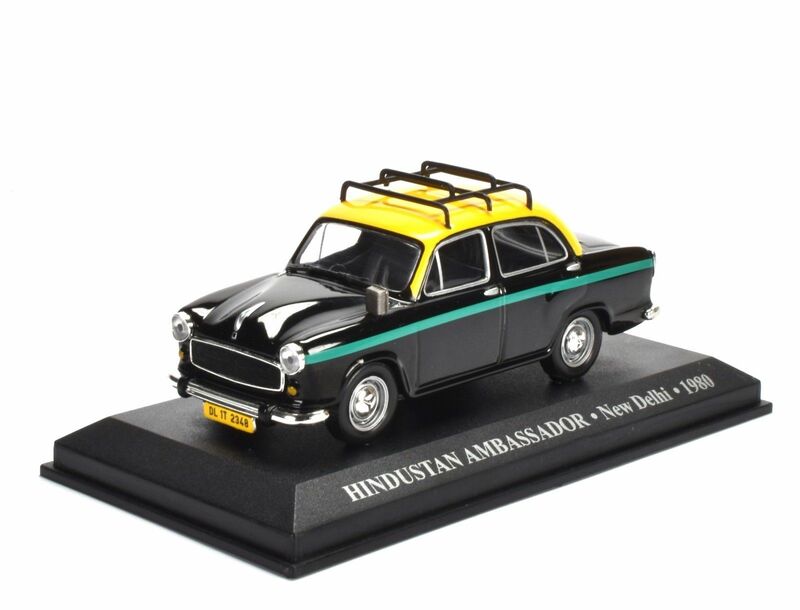 HM is more known for the Ambassador brand of cars that are still seen on Indian roads even after 50 years. 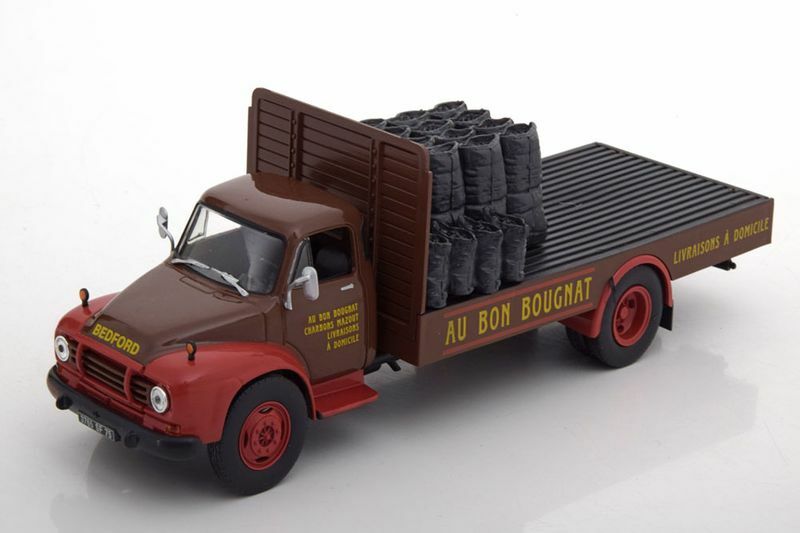 This brand is now owned by Peugeot.